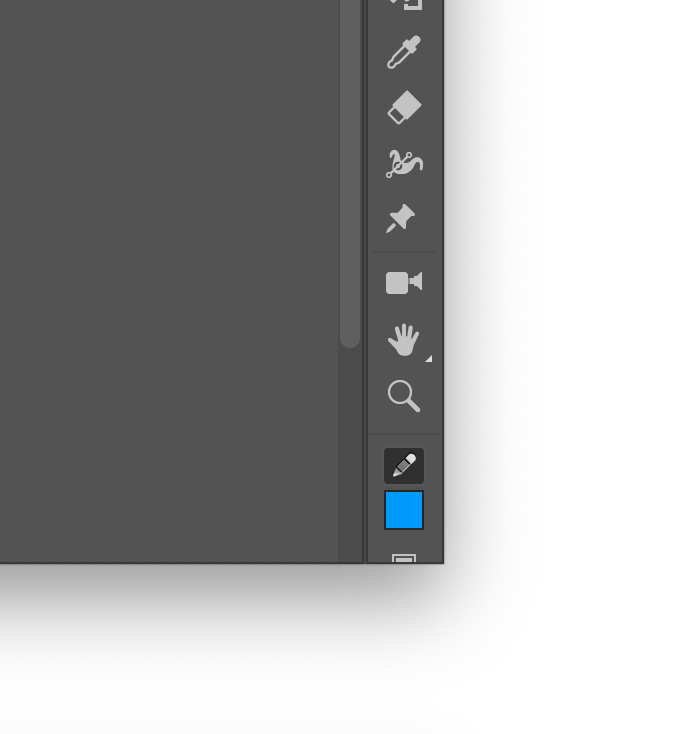 How to scroll-into-view cropped toolbar contents? How do I scroll that list up/down to see all of the items? I did a Google search but couldn’t figure out what needs to be done. You’ve left out a bit of context here: What app and OS + version are you using? 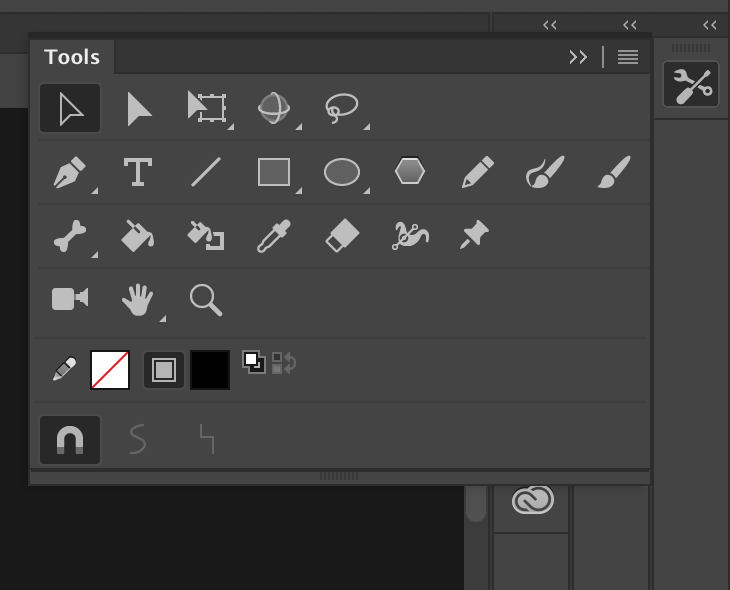 There is no scrolling for toolbar icons. You either need to resize the panel (make it wider for 2 [or more] columns) or collapse into an icon to make it a pop-out.